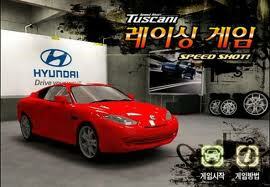 This is the very special car simulation game. If you like simulation games you will absulately like Sim Taxi.You are driving a taxi and drive the taxi where the costumers wants to go. Sometimes you need repair your taxi and this time you should go to the garage. 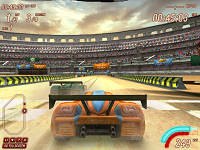 In the game you have obey the rules which is showed on the game screen. Funny games play it now.